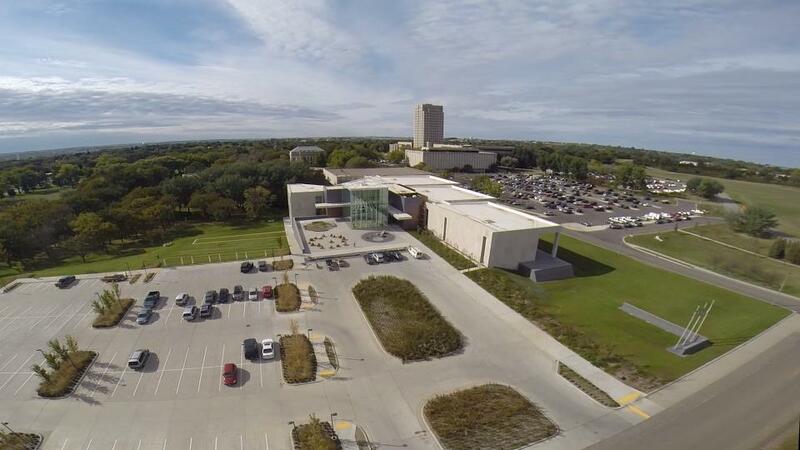 On May 2, 2009, the 61st Legislative Assembly authorized $51.7 million for a building expansion for exhibits and other collections spaces of the North Dakota Heritage Center. Of this, $39.7 million in state funds was appropriated. The SHSND Foundation raised the remaining $12 million from other sources. The 97,000-square-foot expansion nearly doubles the size of the Heritage Center. Half of the expansion, 48,000 square feet, provides more public space and exhibit galleries, and the remainder in the lower level is used for daily agency operations. The size was determined by a 25- to 30-year need for collections growth. The grand opening was Nov. 2, 2014, the 125th anniversary of statehood--the perfect time to showcase this extraordinary State Museum that reflects North Dakota’s rich heritage and history now and for generations to come.